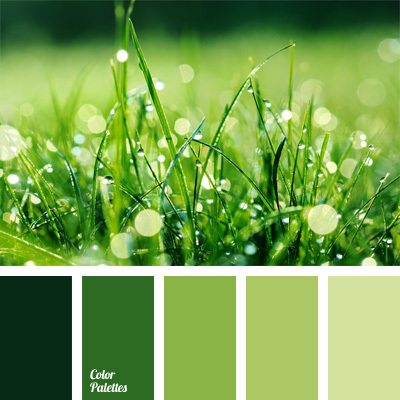 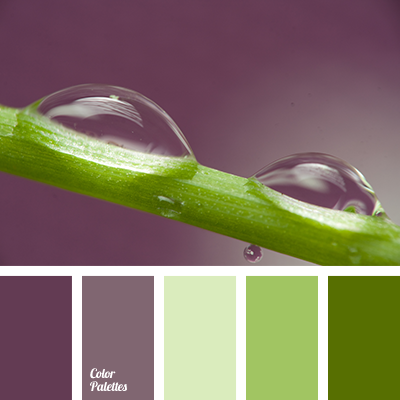 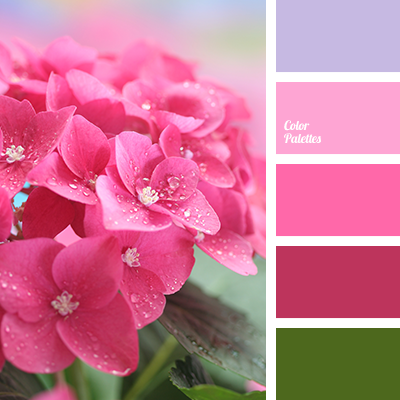 Harmonious blend of warm shades of pink with white underlined with quiet green. 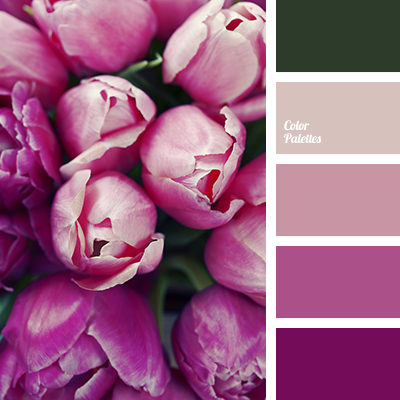 This color palette is well-suited for wedding decoration: fresh flowers in pink and white shades will match the solemnity of the moment, while the bride’s classic bouquet will express the tenderness. 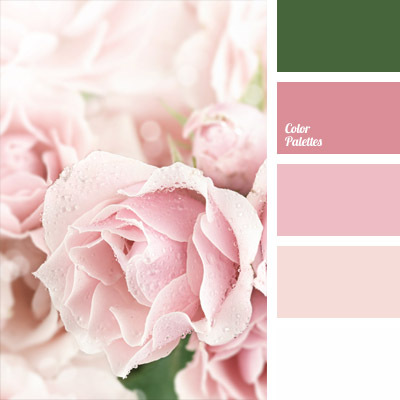 beige, color of tea roses, color palette for wedding, color solution, creamy-pink, delicate colors for wedding, green and pink, Pink Color Palettes, shades of pink, warm palette.